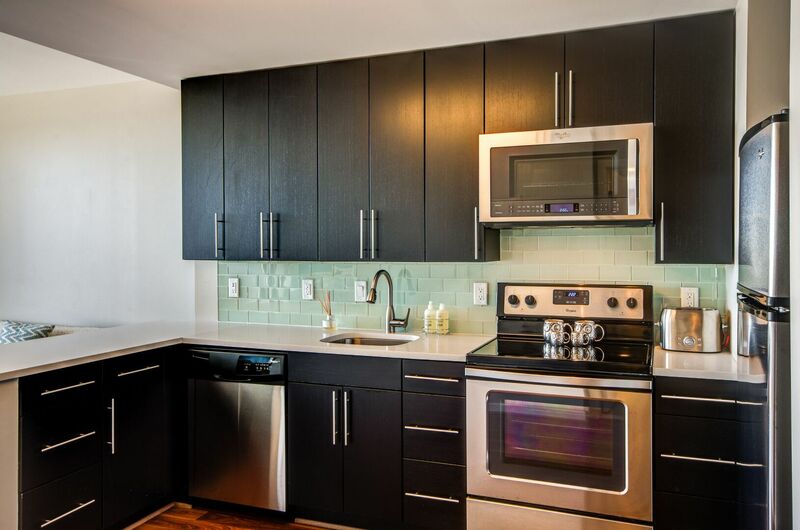 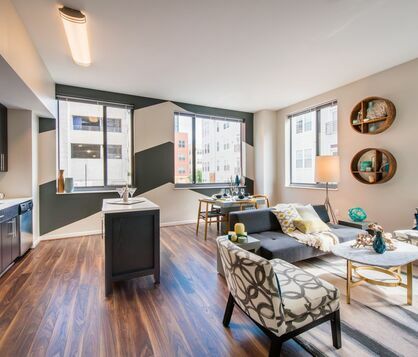 Introducing the newest addition to luxe living in Wheaton, MD, The George blends expansive apartments with sophisticated amenities and an ideal location that prioritizes both comfort and convenience. 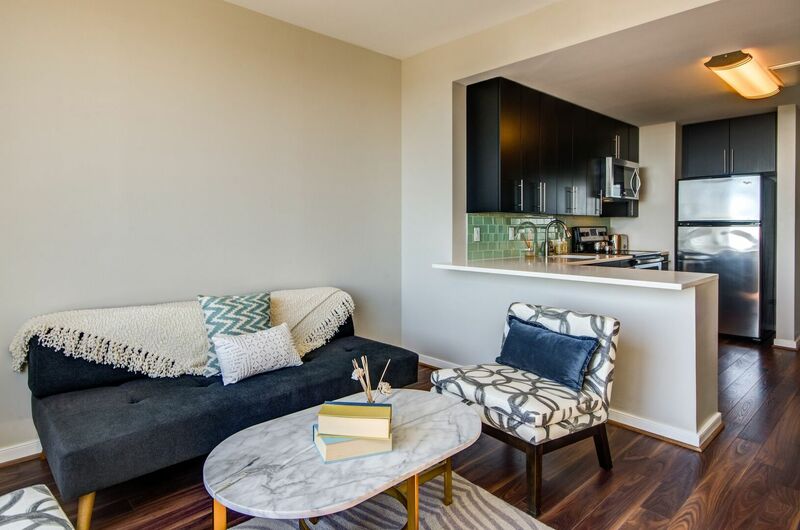 With premium finishes and wide-open spaces, each floor plan from The George brings you unparalleled luxury without sacrificing on comfort. 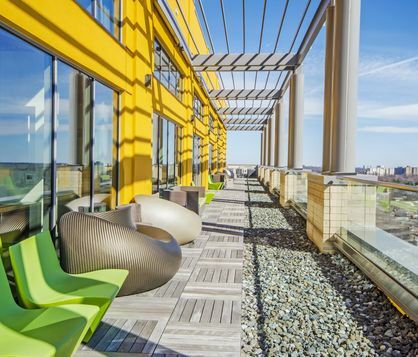 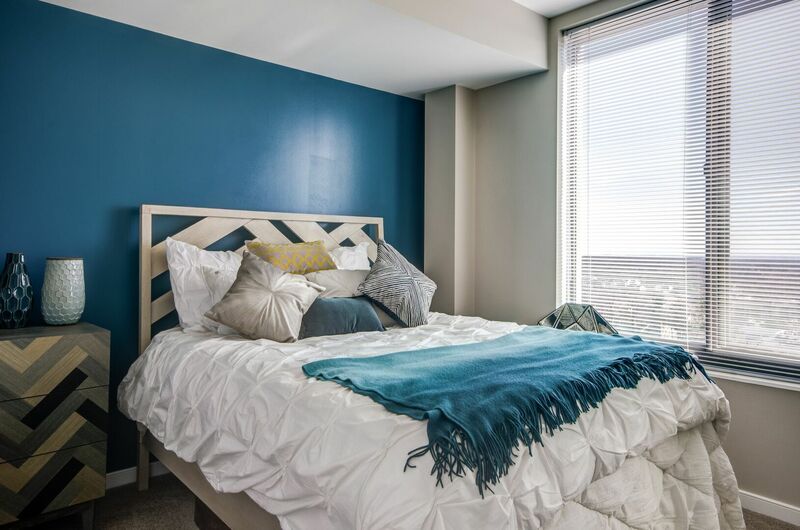 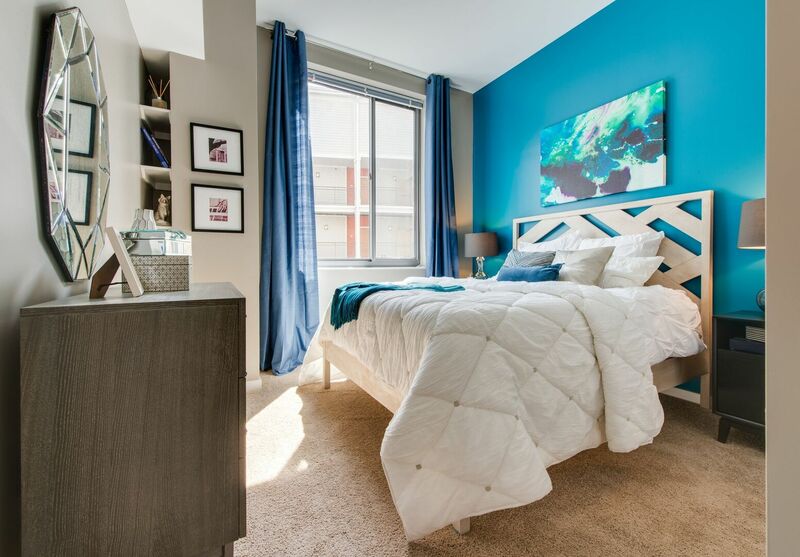 The George makes it easier than ever to enjoy Wheaton’s trendiest locales while also placing downtown Silver Spring and the wider D.C. metropolitan area all within reach. 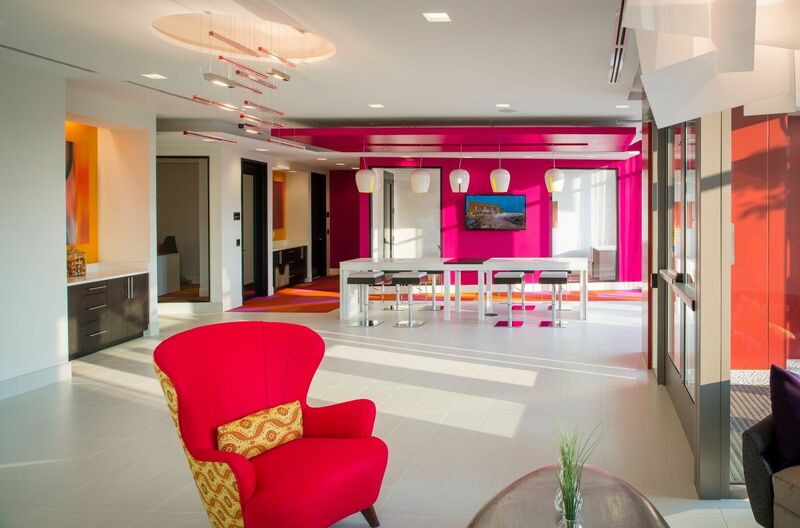 Every amenity at The George, both in your home and around the community, comes designed to maximize comfort and emphasize quality.